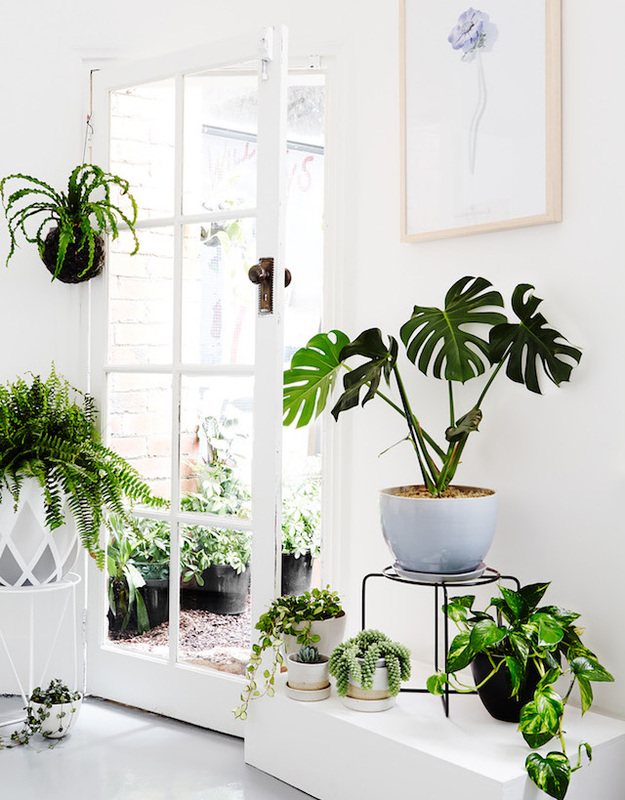 Being the plant mom I am, I have come to love a lot of beautiful plants, that'll make the inside of your home feel bright and happy. 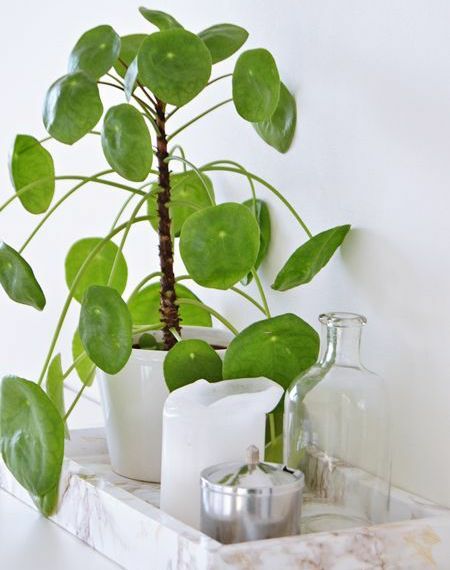 This plant has become one of the most popular and easy plants to take care off, because of the big, beautiful, heart shaped, split leaves. This plant comes from the jungle and therefore it grows very wild. 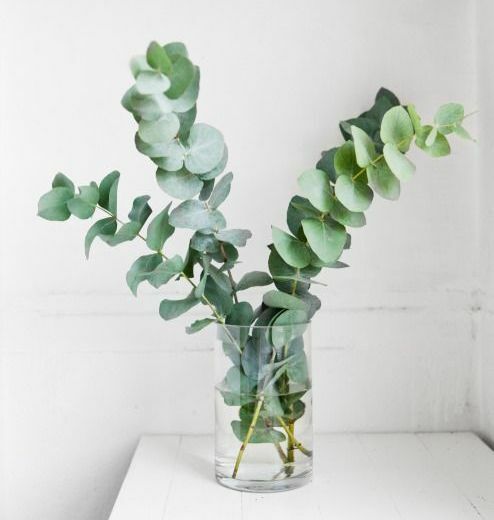 If the plants get's to out of hand, you can simply just cut the leaves off and put them in a vase, for a lovely decoration, on a table somewhere in your home. They are know for being really easy to take care of and because of their funky shapes, they give a fun twist to your space. 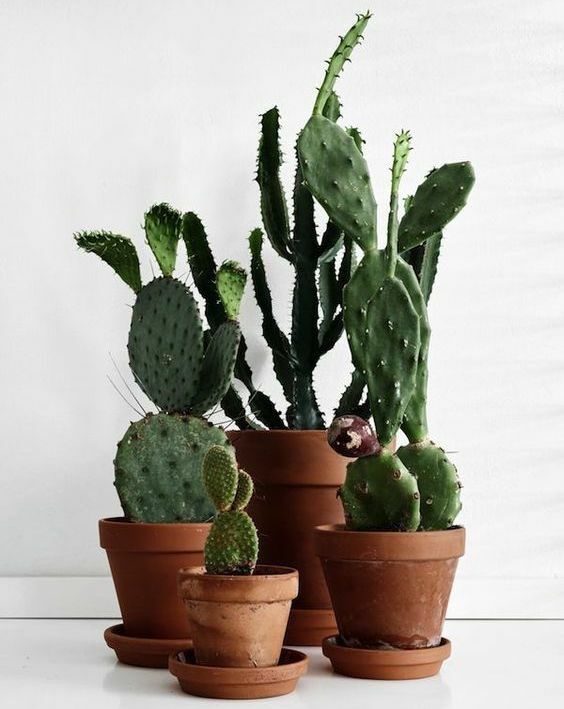 I must admit, I have killed a couple of cacti in my life, they simply just punctured, looks exactly like a punctured football. So keep in mind, that even though their somewhat easy to keep, don't overwater them! Trend alert! This plant has recently been seen everywhere on the internet. I understand why, because it looks gorgeous! 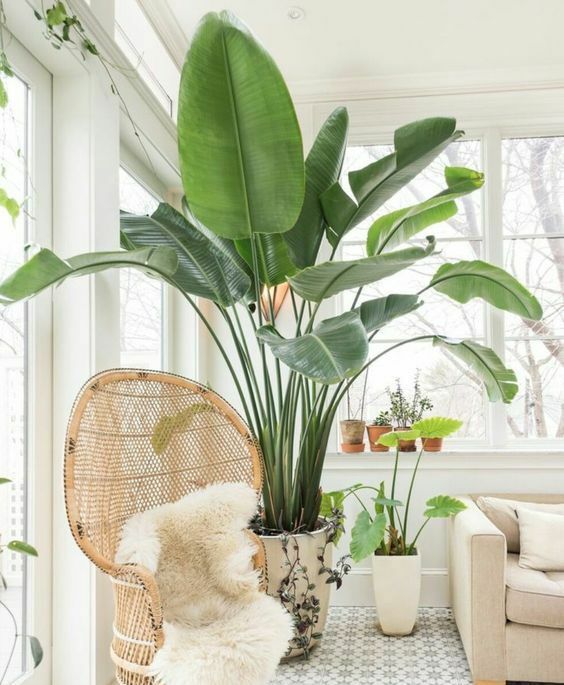 Those big leaves, can really brighten up a corner in your living room. Downside with this plant, is that it's kinda tricky to keep. The leaves have to be dusted regularly, it has to be watered perfectly and have enough sunlight, without getting burnt. 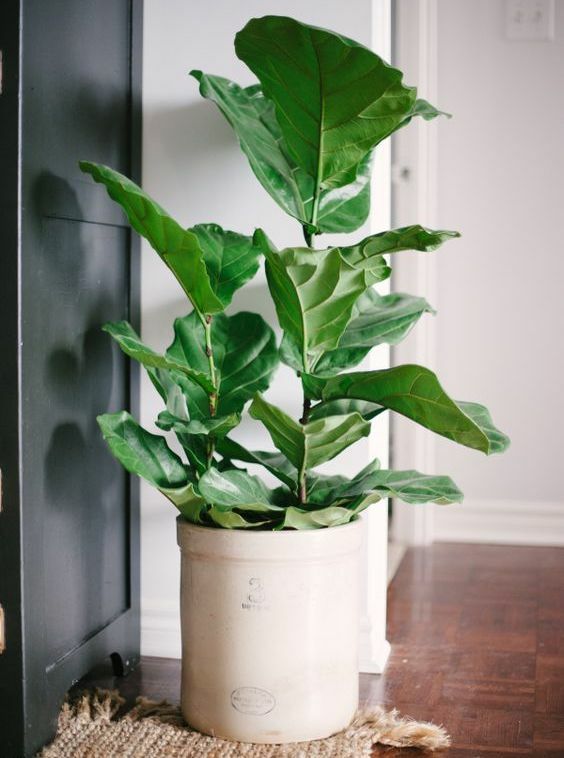 And if you buy a big fiddle leaf fig, it's really expensive, so I have a tiny one I'm trying to grow big, I'm hoping it won't die on me. I am loving the look of this plant recently. If you like having flowers around in your house, but hate that they die so fast, this might be a good alternative. As you can see on the picture, they stand up like a bouquet of flowers and have a cool dusty green color, that's very different from most plants. I need one of these!!! If I had a bigger apartment, with a big empty corner, this would definitely be standing there. I love everything tropical and this is the definition of tropical. Big tall plant, with huge green leaves, AMAZING, there is nothing more to say. 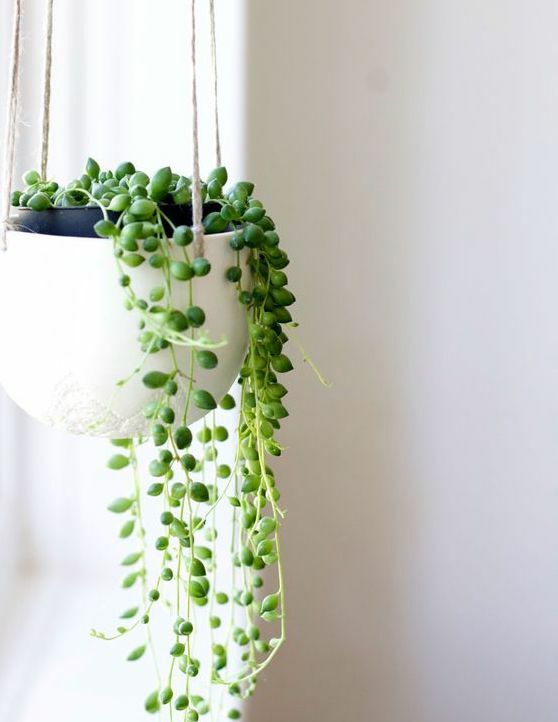 This plant looks so cute and would fit perfectly in a hanging planter, in your living room or bedroom. The strings can get pretty long, if you treat it well, but if they get too long, you can simply just trim them. I love the simple look this plant gives, while still adding life and happiness to a place in your space. This cute plant, is again one of those newer trendy plants! It's fairly easy to keep and you can clone it easily to get even more plants like this in your home. The classic ivy plant. This is again one of those plants that look great in a hanging planter. I have one, in my bathroom hanging from the ceiling and it works great for that room. This plant can get pretty long too, but again you can just trim it, if it get's too long. A classic tropical plant. 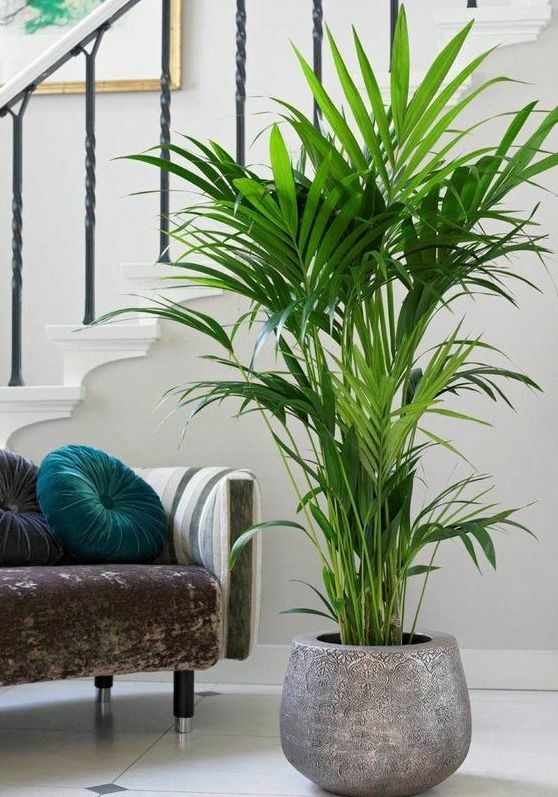 Palm trees was the beginning of my plant obsession, they just give a lovely vacationy vibe to your home. 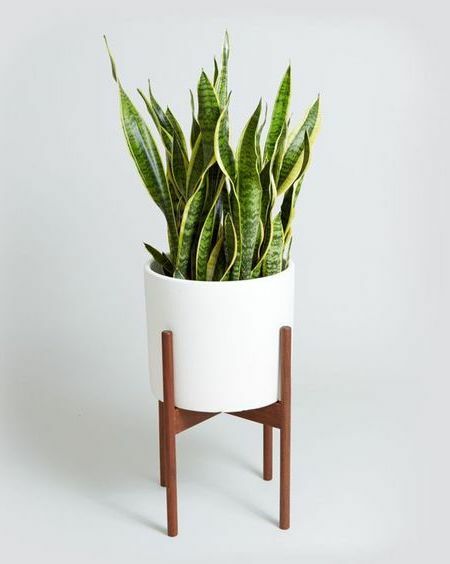 This is a plant that would look great in a corner, beside your couch or in your bedroom. If you don't have much room for big leaved plants, that spread out pretty wide, this plant would be perfect for your home. 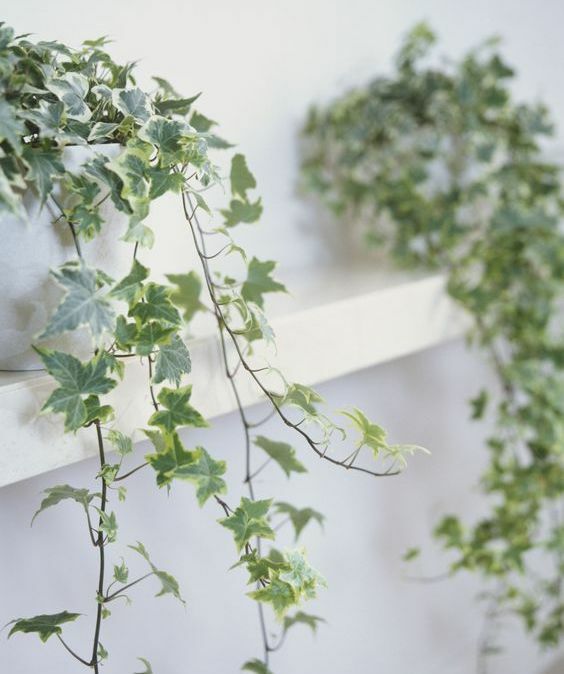 The leaves grow straight up and can get pretty tall, which looks great against a wall. 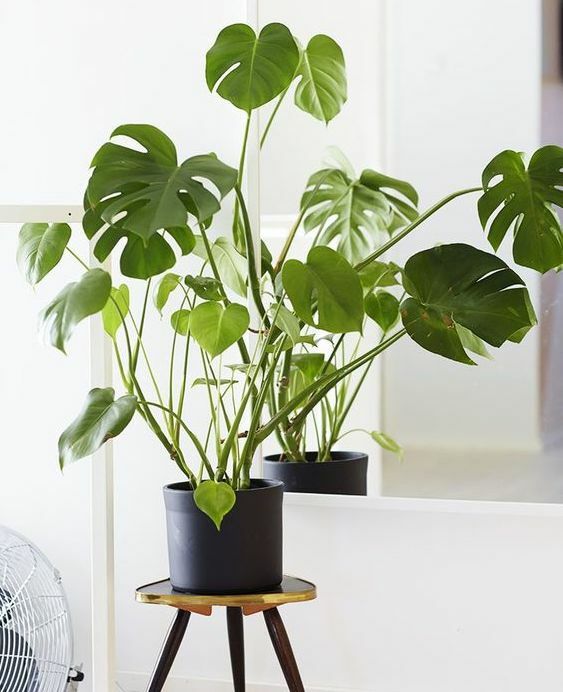 It's extremely easy to keep and doesn't need much sunlight or water, so it's a great beginner plant!